Approximately 30 lbs of sapphire bearing concentrate from our richest pit at the Eldorado Bar Deposit. 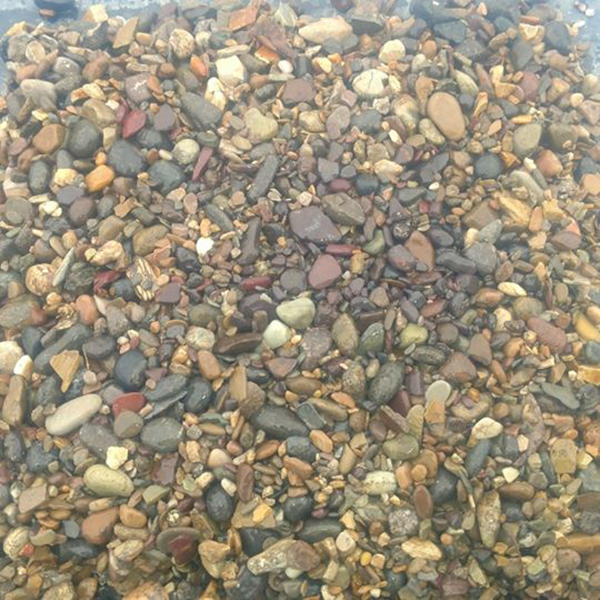 The Mother Lode bag or “ML” bag tends to yield larger sapphires, and the most facet grade (gem quality) sapphires along the Missouri River. 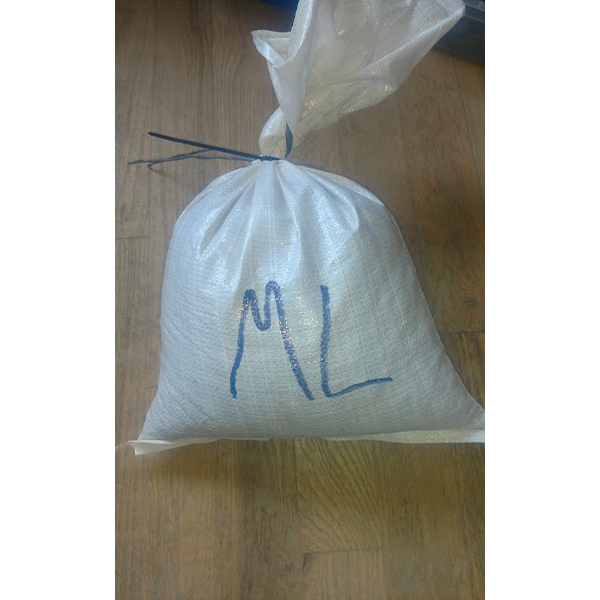 The Mother Lode bag or “ML” bag tends to yield larger sapphires, and the most facet grade (gem quality) sapphires along the Missouri River. A wide range of different colors can be found, however the Missouri River Blue (blue-green) is most commonly found.